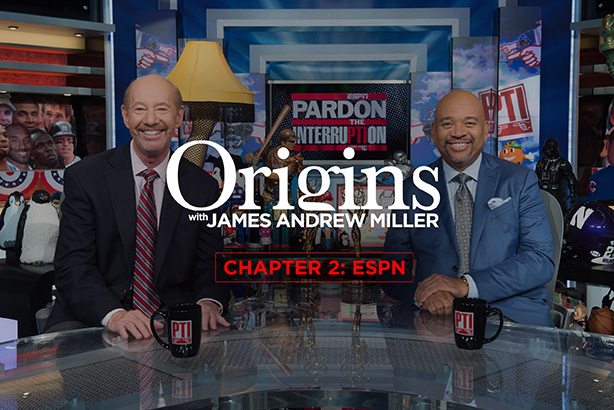 But in unfiltered remarks on the latest edition of “Origins,” a podcast from James Andrew Miller, co-author of the ESPN oral history, “Those Guys Have All the Fun,” Smith said ESPN leadership also tweaked “SC6” to marginalize him and Hill. “There was a time we weren’t even talking to each other (on the program) anymore,” Smith told Miller. “Like no more Michael and Jemele, not less, not here and there. No more Michael and Jemele talking. No more of their commentary. It’s just strictly live shots and analysts. That’s what pissed me off so much.